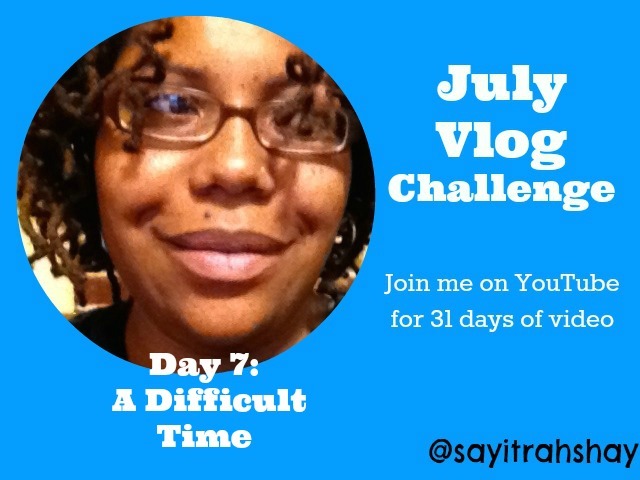 It’s day 7 of the Blogging Empire Society’s July challenge and today we are sharing about a difficult time in our lives. 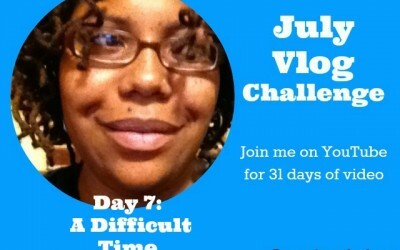 I’m sharing how I let the chatter become truth and let *them* allow me to be something I’m not. (Talk about code talking!) Check out the video here and find out just what the heck I am talking about. A little background on the co-workers who made work awful: Owning my job. sorry my stupid computer wouldn’t let me load your video for some reason. I will be back I love vblogging. I have been considering trying it as well.